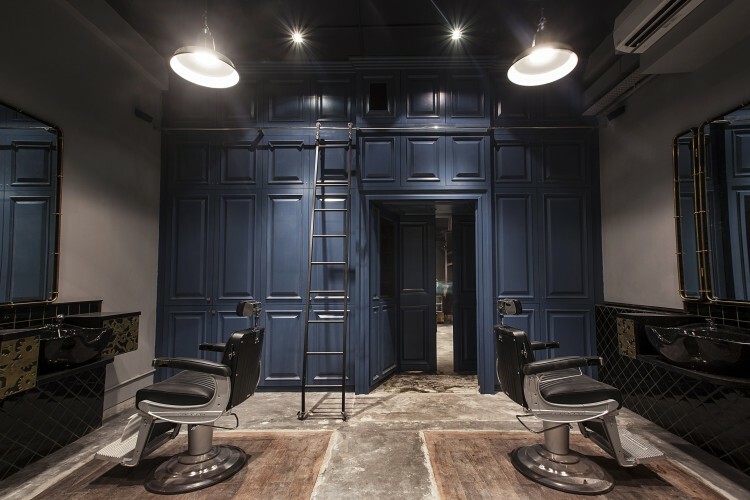 If you take a walk through Singapore�s bustling Central Business District (CBD) and glance left on North Canal Road your eyes will be drawn to a glittering marble entrance way and the sign for the city�s luxury barbers – Sultans of Shave. Founded by partners Lewis Lim, Tan Ting Xi and Derrick Tan It took just six weeks from idea to launch. Lewis says �The setting is not unlike that of a private gentleman�s club where our clients network and socialise. 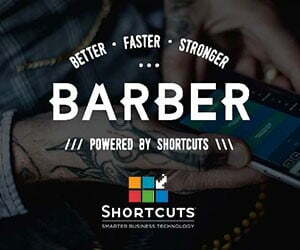 The barbershop is hidden behind sliding doors, away from the hustle and bustle of city life.� Lewis read economics before deciding to follow his passion. He felt that the real art of barbering had been a dying trade in Singapore and joined forces with corporate lawyer Tan Ting Xi and private banker Derrick Tan. As professional men they understood the growing importance for quality grooming. The three wanted to create a barber shop that would give every man access to the very best version of themselves. 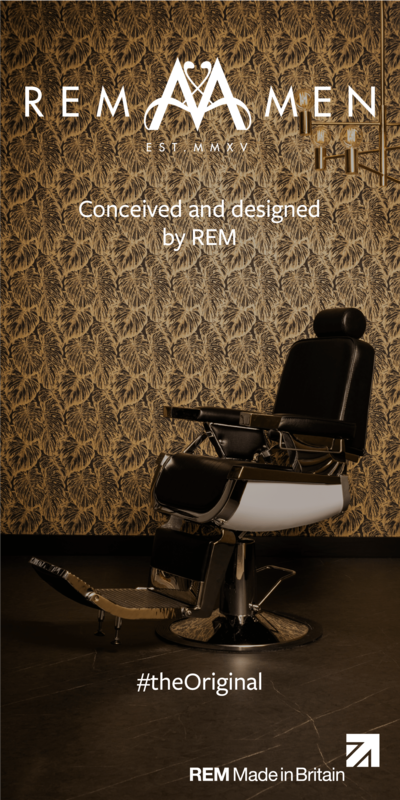 Tan and Lewis decided to immerse themselves in the barbering culture to really learn their art. They travelled to London and spent time with Pankhurst, The London School of Barbering and the Shave Doctor. �Whilst there, they trained to shave, got shaved, engaged barbers as well as customers and sampled numerous products, all with the aim of perfecting the experience at Sultans of Shave. Every detail of their service, environment and product offering has been chosen for its sense of innate excellence. The outcome is a that less than a year on, the business is thriving and the partners are not just considering a second shop but committing themselves to leading a revolution in standards for the whole of Singapore. Now, that�s the work of true gents. Av. Clients:��������� Loved by the ex pat and home grown client looking for amazing service. Approx. 150 a week. Shop:������������������� 4 chairs, a boutique shop, a masculine lounge all around 1000 sq ft.
Appts:������������������ Certainly! Devoting upwards of 45 minutes of pampering pleasure. Random:������������� The awesome gold buttons on the �button back� lounger are an Ebay find and also appear on the uniform waistcoats.